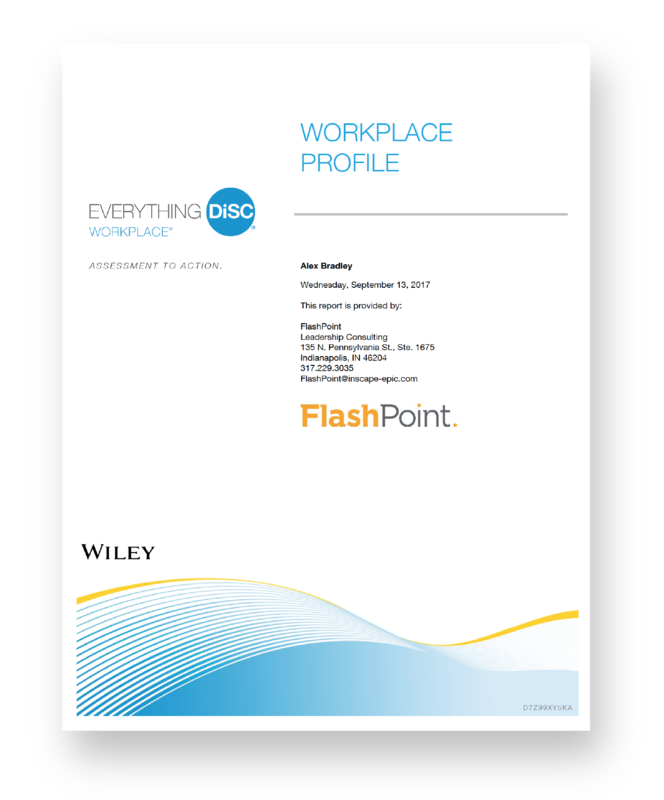 The Everything DiSC Workplace® assessment can be used with everyone in your organization, regardless of title or role. The assessment profile identifies and explores the priorities that drive individuals. It includes tips, strategies, and action plans to help team members become more effective.